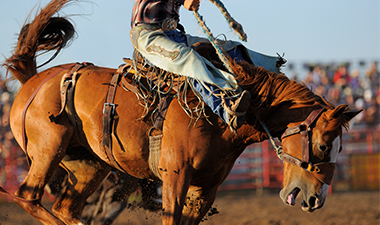 Be among the first to see the new Scottsdale Rodeo Museum! Grand Opening festivities will include a live country band and beer garden. 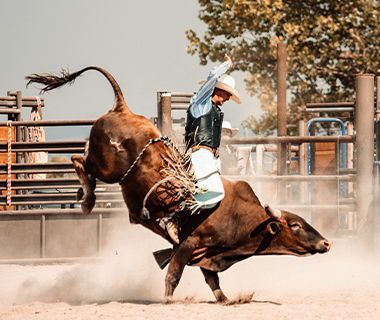 Enjoy never-before-seen artifacts of Scottsdale’s rodeo history including original Parada del Sol Rodeo posters that boast artwork by the likes of Master Artist Kenneth M. Freeman (once called the Rembrandt of Rodeo), bull ropes, and saddles from world famous rodeo champions such as Jake Barns. Brown Ave. & 2nd St.